Over the last few months I have wanted to get fitter. I have wanted to not only get fitter to feel better about myself but also because it is my sisters wedding coming up next year and I am to be bridesmaid. Recently I purchased a treadmill in hope that it would make me that little bit fitter and also in hope that I would lose weight. Along with the treadmill came the trainers as well as an amazing gadget - A Fitbit Zip. The Fitbit Zip is a very clever little device and it is not your regular pedometer like many may think. The Fitbit Zip is a small gadget which tracks your steps, distance, and calories burned. The Fitbit Zip can tell your computer, smart phone and even your tablet the data which you have recorded on the Fitbit Zip when using it. All you have to do is simply set up a account and this allows you to set goals and view your progress. 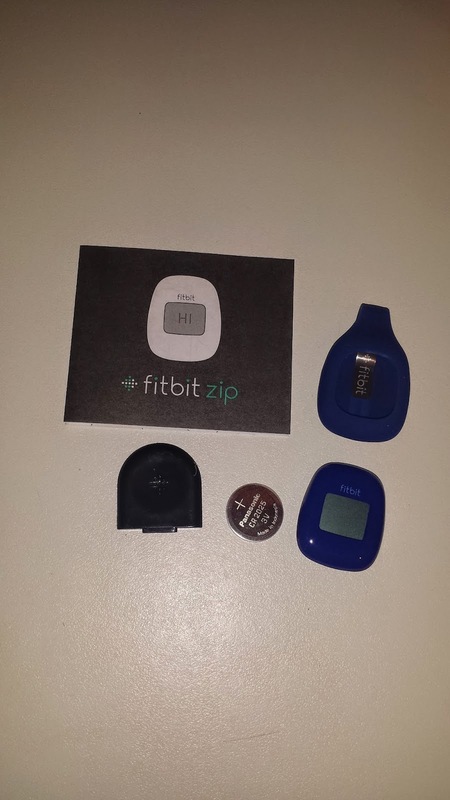 At first I was very scared about using the Fitbit Zip due to the fact it is quite small. I was quite aware that the Fitbit Zip was there when I was running on the treadmill and my main worry was that it may fall out of my trouser pocket and I would not notice, however after a few times of running on my treadmill I soon forgot it was there and my worry was quashed. After using the Fitbit Zip I was able to see easily how many steps I had taken, the distance I had walked and calories I had burned however I felt like I wanted to see it on a larger screen so after a few times of using the Fitbit Zipp I logged on to the Fitbit Zip's app to see my progress and I was able to see that I was not doing as well as I should have been doing. I felt I was not taking enough steps and I was not burning enough calories so I instantly decided to set myself a bigger goal. From setting myself a bigger goal I decided that I would go on the treadmill twice a day instead of just the once. Over the last week I have been more motivated to use the treadmill and I have increased the amount of time I spend on it. This is mainly due to the fact I now have the Fitbit Zip. I am the type of person that loves to meet targets and if I do not I feel motivated to do more. The battery on the Fitbit Zip is not rechargeable and simply uses a watch type battery. This means that you do not have to recharge the battery daily which can be time consuming. The battery should last 6 months and after looking on the internet I have found that the battery is not actually that expensive to replace if it is to die. 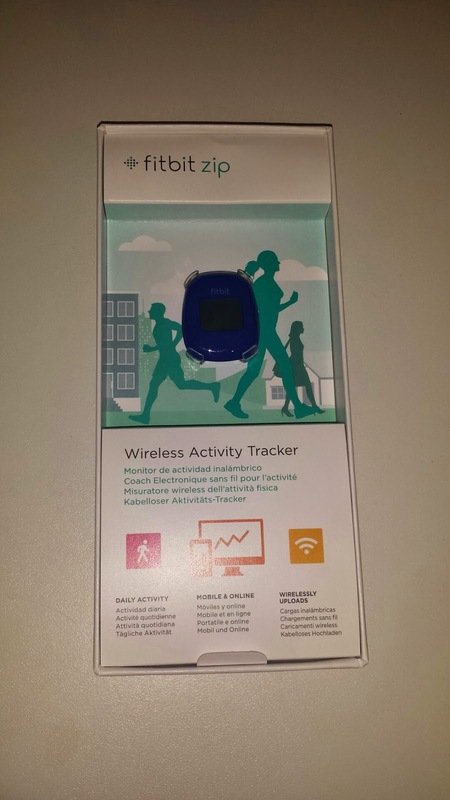 Eventually I would love to start running outside and the Fitbit Zip will be perfect for this use also thanks to it being waterproof, sweat proof and even splash proof. The Fitbit Zip can not only go in your pocket but it can also clip on to a belt as well. 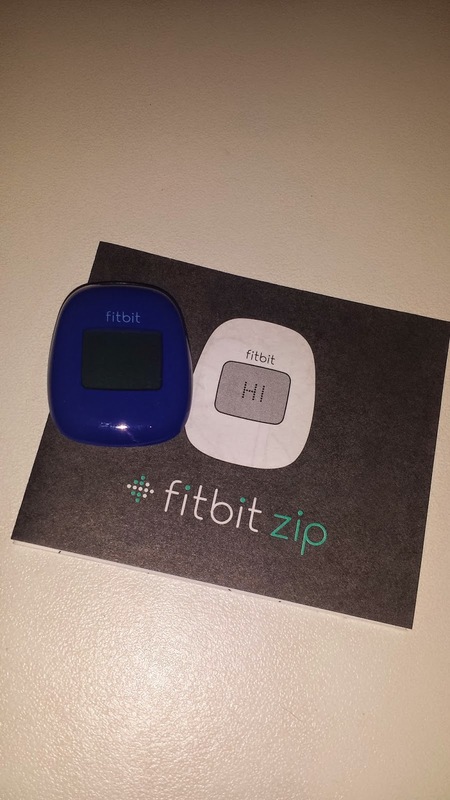 Overall I was extremely impressed with the Fitbit Zip. 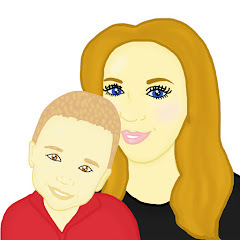 I love the fact that it is not just a average pedometer and that it has so many features. I really like the fact that I can see stats on the Fitbit Zip itself but I can also log onto my computer and see how well I am doing. The Fitbit Zip comes in a range of colours and can be purchased via QVC for just £46.50. Great review - I was wondering how Fitbit worked having seen a lot about it on Facebook over the past few months! Sounds like a fab little gadget. I need something like this! I was thinking of ordering the FitBit Zip so thanks for the review. I too need to loose weight and get fit so I hope I get motivated when I get my FitBit Zip. I had a different Fitbit but didn't get on with it. Hope it helps motivate you!